News has reached us that John Ashburner passed away on 5th May at Aintree Hospital, Liverpool, after a courageous 5-year battle with cancer of the larynx. It is with great sadness that we report the death on 6th March of Peter Mallalieu, Honorary Keeper Emeritus of the Club’s Paintings. 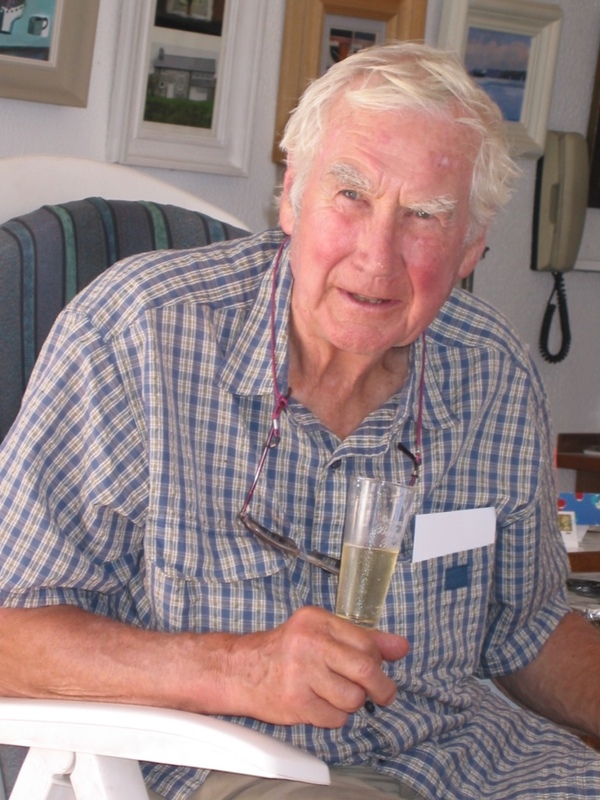 Peter Mallalieu's funeral was held at Banbury Crematorium on Friday 17 March at 2.00 pm. 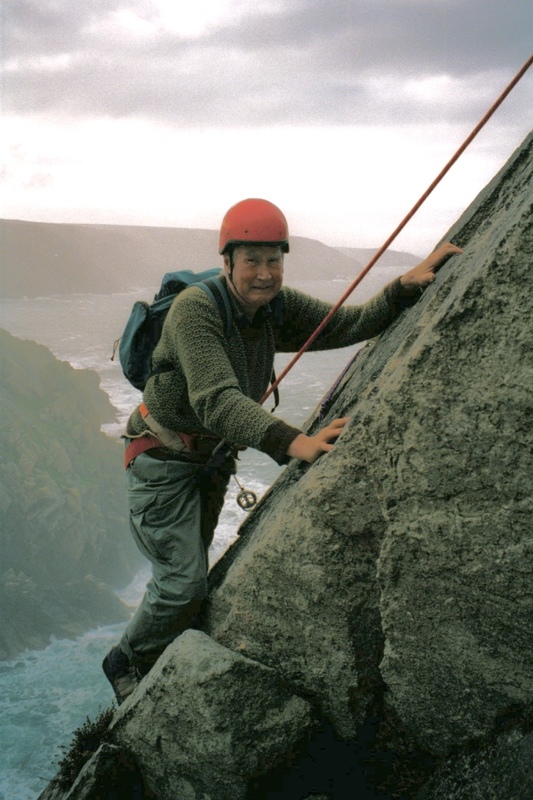 We are saddened to learn of the death of Alan Lyall who died on Monday, 9th January, He had been a member for 25 years, joining as a full member in 1991. Alan is known for his book The First Descent of the Matterhorn: A Bibliographical Guide to the 1865 Accident and its Aftermath. Harry’s funeral is on Wednesday 25th January 2017. In the morning there will be a private cremation and after that, everyone is welcome to attend a Service in Celebration of Harry’s Life, at 2.30 in Paul Church, near Penzance. This will be followed by Afternoon Tea in the Church Hall. Afternoon tea with friends was one of Harry’s favourite things! The one that shows Harry climbing was taken in April 2000, when I took Harry aged 82, on his last climb - Allison's Rib at Bosigran.